It can often pay to shop around a little. 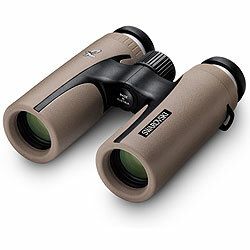 Below are some of the best places on the web that I have found that sell Swarovski 8x30 CL Companion Binoculars. Please note Whilst not an exhaustive list, these are internet businesses that I trust, not a "man in a shed" or second hand ebay type retailers. Not from the UK? Click here for where to buy in the USA | Canada | Australia | Germany | India.